Britain promised £61 million of assistance to Nissan in 2016 to help protect the car manufacturer from any Brexit fallout, it has emerged. 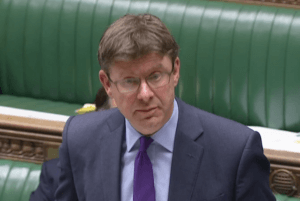 Business secretary Greg Clark, pictured, made a series of pledges that led the Japanese group at the time to announce a plan to build new models at its Sunderland plant. The company had requested £80m. 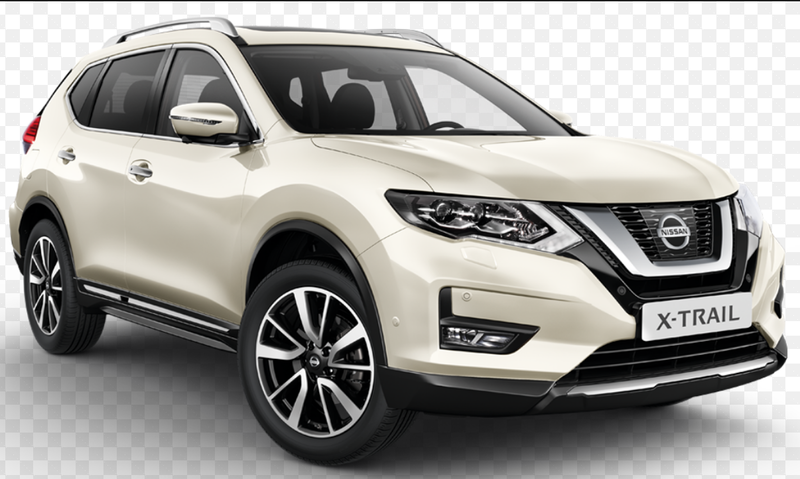 Nissan announced at the weekend that it would be manufacturing its new X-Trail SUV in Japan instead of the UK. The company said it had taken the decision as “the continued uncertainty around the UK’s future relationship with the EU is not helping companies like ours to plan for the future”. A letter, which was never made public, was sent in 2016 to then-Nissan chief executive Carlos Ghosn offering support. The government this afternoon agreed to publish the letter and it was later stated that Nissan had received just £2.6m of the funds, but would have to reapply for the rest. In a statement to the Commons this evening, Mr Clark said the decision to abandon the X-Trail plan will have “no implications for existing jobs at the plant”, but that the additional 741 jobs proposed alongside the decision to manufacture the new car model in Sunderland “will not take place”. There have been calls, not least from Treasury select committee chairman Nicky Morgan, for clarification on the status of taxpayer support for the company. The 2016 letter stated: “The government fully recognises the significance of the EU markets to your presence in Sunderland. 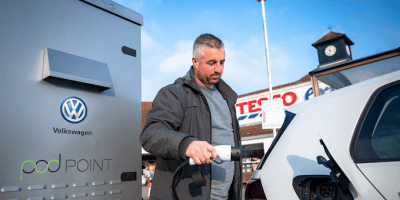 The letter also included promises to help Nissan increase its use of local suppliers, as well as continued government support for electric vehicles, such as the Leaf, which is made at the site. 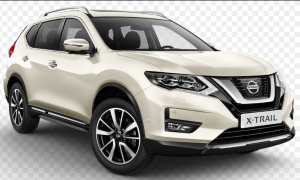 The investment was “contingent too on a positive decision by the Nissan board to allocate production of the Qashqai and X-Trail models to the Sunderland plant”. 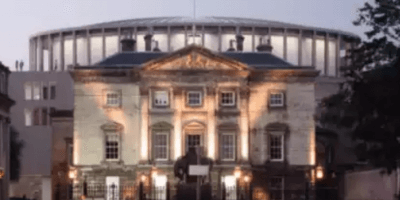 The letter added that the government wanted to help Nissan “invest, and to grow Sunderland as a superplant within the alliance and a global leader for productivity and innovation”.